Research shows that people who actively focus on what they are grateful for report becoming 20-25% happier after just a few weeks of practice. This journal is the perfect tool to help you get there. Each day you will be inspired with gorgeous images and just the right amount of words to get you going on this amazing journey. At the end of the year, this book will be your blueprint to joy and I am so grateful to be the one to guide you there! **NOTE** Indicate in the “Order Notes” box any special message you would like included on your signed copy! Published by National Geographic, this beautifully designed journal is the perfect antidote to the common stresses of everyday life. 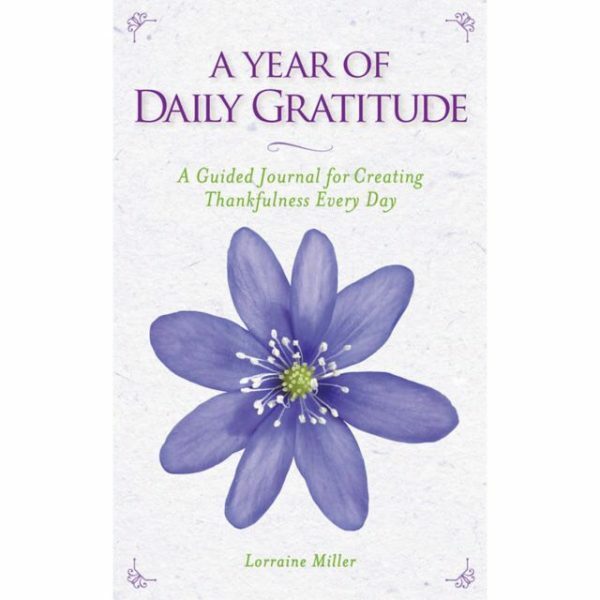 Thoughtful quotations, easy-to-follow exercises and meditations, and space to record personal reflections offers a personalized path to inner peace. 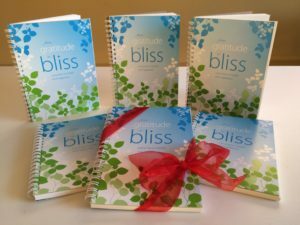 Filled with inspiring images and organized around monthly themes like growth, faith, and perspective, this guided journal is as visually palliative as it is emotionally rewarding, and is a constant source of inspiration all year long.